MOST expert sales people know the best sales messages don’t come from them – but other satisfied customers. Whether we like it or not, a business is almost always going to be ‘the pushy salesman’, a potential customer may not always take your word carte blanche on your product or service. They’ll want to see real people talk about your product or service in a testimonial. I was at an electronic store recently in the market for a new laptop, getting expert service from an experienced, technologically savvy salesperson but still had that annoying feeling of “Of course they’re saying everything positive about this computer – they want to sell it!.” I was then approached by another shopper who said they had purchased the same computer a month ago, from the same salesperson and love it. Telling me they purchased it for their partner who works away a lot. Suddenly, my hesitation was gone and my trust in the salesperson was increased heavily, he even managed to throw in a few more items because I trusted his professional opinion. What made me change my mind so quickly? Having a satisfied customer happy with not only the product, but the service they received – solidified my trust in the business and the product itself. Can you see how easy it is to change a potential buyers’ opinion of your product or service after hearing other satisfied customers? 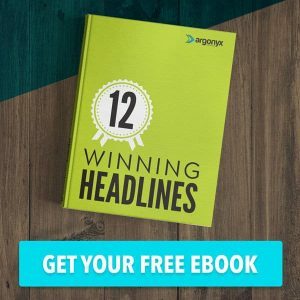 Now, a text testimonial is all well and good for some consumers – however these can be easily forged by anyone with a computer! As often and as frequently as possible, it’s important to get VIDEO testimonials of customers who are happy to talk about your product/service and what they liked about it. Consumers prefer video over text – not just consumers! 59% of executives would rather watch a video than read text on the same topic. When it comes to products themselves, statistics are even more incredible! Four times as many customers would prefer watching a video about a product than read about it (the same study showed 56% of respondents found customer testimonials helpful, too). See below we have a video of Gary Olsen – Director of Argo ATV and a longtime client of Argonyx Marketing. 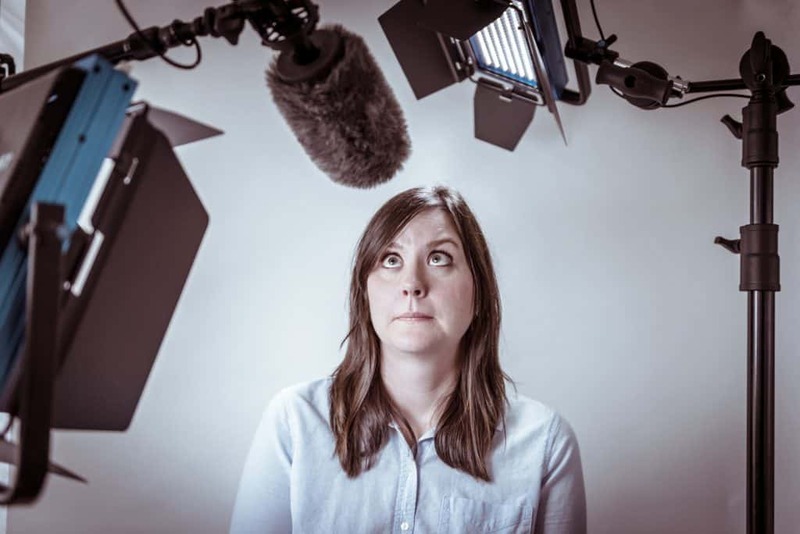 It isn’t as simple as pointing a camera and shouting action to your referee – there are secret values to video testimonials that will evoke certain emotions and behaviours in your watchers. We are literally wired in the brain for stories, we think in terms of narrative stories, it’s how we relate with the world and construct our identities. So far in this blog you’ve heard two stories, scientists have discovered that when you’re engrossed in a story, it’s all consuming! No distractions or daydreaming. Let them tell their story – the more emotion and human your testimony appears, the more it will resonate with watchers because they will empathise with them. Video is the way of the future, becoming the primary media by which people are receiving their information. Studies confirm people prefer to watch video over reading or just listening to audio. Video has a 95% retention rate, while people only remember a small 12% of textual information. We also love hearing numbers! If your testimonial can speak in terms of positive statistics and numbers, it will appeal more to prospects. Our brains consistently think in terms of ‘how long will this take me’ or ‘will this last long for me’ – if it’s a short time period? Success! The best testimonials make your customers the hero character in the story, not your business. This means, it’s not only about how YOUR business helped them, but how THEIR LIVES were changed or made easier with you as a guide or mentor. It’s a good idea to frame the video in a way that showcases a story of how they were before your business, what attracted them to your product or service and how their lives changed thanks to your business. 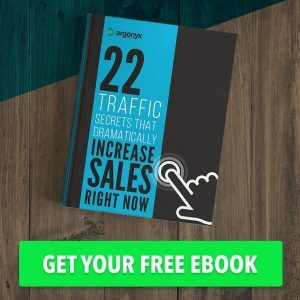 Testimonials aren’t just opportunities to sell your product/service, they are an opportunity to connect with your audience on an emotional level. There are numerous studies that confirm people rely on emotions – not logic – to make decisions. Brands that position themselves on an emotional level to prospects are better positioned to persuade prospects to buy. When real people are showing real emotion combined with music and expressive imagery, they’re far more likely to buy from you. Think back to any sad movie or TV commercial – bet there was accompanying music that made the video 10x sadder! Body language, tone and other physical cues don’t translate to text at all. The more comfortable and relaxed your testimonial is, the more credible and trustworthy it appears to prospective buyers. Text testimonials take more effort and a greater time investment to read as a consumer, whereas videos require very little effort to watch – some starting automatically when arriving on your website. You can give numerous customers different perspectives who fit into different customer segments. Because video customer testimonials are usually short, visitors will watch more than one – allowing you to appeal to multiple customer segments! Many of your competitors in the industry wouldn’t take the time to put testimonials up, let alone video testimonials. Good for you, Bad for them. Take every chance you get to distinguish yourself as the better business from your competitors. Having excellent video testimonials can increase a person’s interest in your business, so much so that they share it with others on social media. People are more inclined to share videos than text-based content. This can be a negative for some people, what goes on the internet stays on the internet. 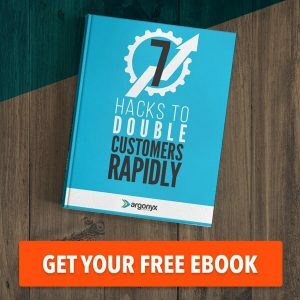 Unlike expensive radio and TV spots that you buy repeatedly, your customers’ success remains until you delete the video. Generally, there are no costs associated with keeping your videos available for as long as you want them to! If you’re the business owner, ask your clients to give an additional testimonial about your team. You look honorable to your client and it’s also a great way to show your appreciation for your hard-working team! Always offer your own testimonials for any business that may require it. The more testimonials you give the more people will be more inclined to give you one back. Display your referee in a clear, un-blurry picture. Prepare your questions in advance, know exactly what you want to get out of your testimonial video. Don’t have your testimonial be distracted – film with plenty of time! Make sure it’s their words! Never coerce your testimonials into saying exactly what you want them to say – this can come across rehearsed and dishonest. Speaking naturally resonates with people, they’ll express your unique selling proposition and distinctive value in everyday language. Let them speak for as long as they like, you can always edit this later. Film in an environment with relatively low background noise. Make sure your referee looks good with the right lighting. With the wrong lighting, you can cast odd shadows and give the video a cheap feel. Play light, uplifting music in the background – not loud enough to cancel out the person speaking. 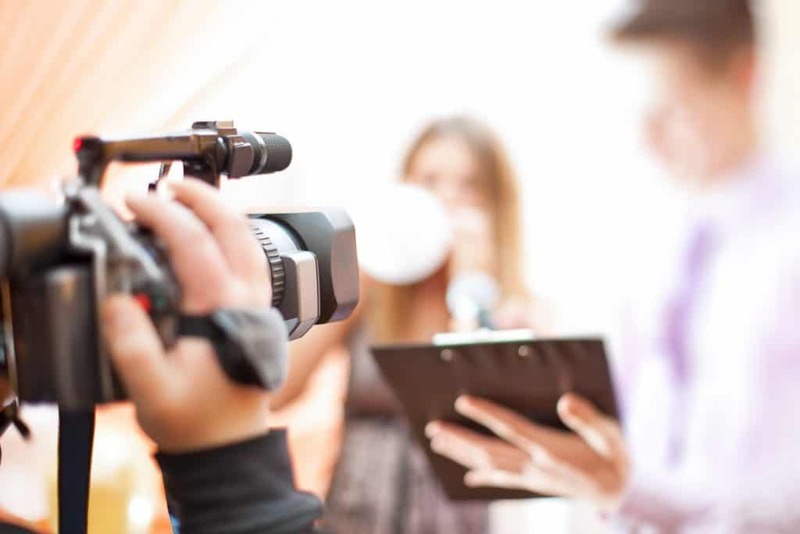 Keep the video relatively short, this can increase the possibility of multiple testimonial video viewings. Testimonials are a relatively easy, low cost strategy that will improve your business in many ways. Implement them into different parts of your online presence; showcasing them on your website and sharing them on your social media. A great tip that many businesses don’t take advantage of, ask the client who provided the testimony to share it on their social media profiles. This gives you a fantastic opportunity for new market opportunities that you may not have covered already. What are you waiting for? Grab your camera and get filming! 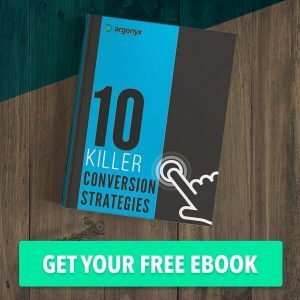 Want a copy of our 10 Killer Conversion Strategies for FREE? Download now!